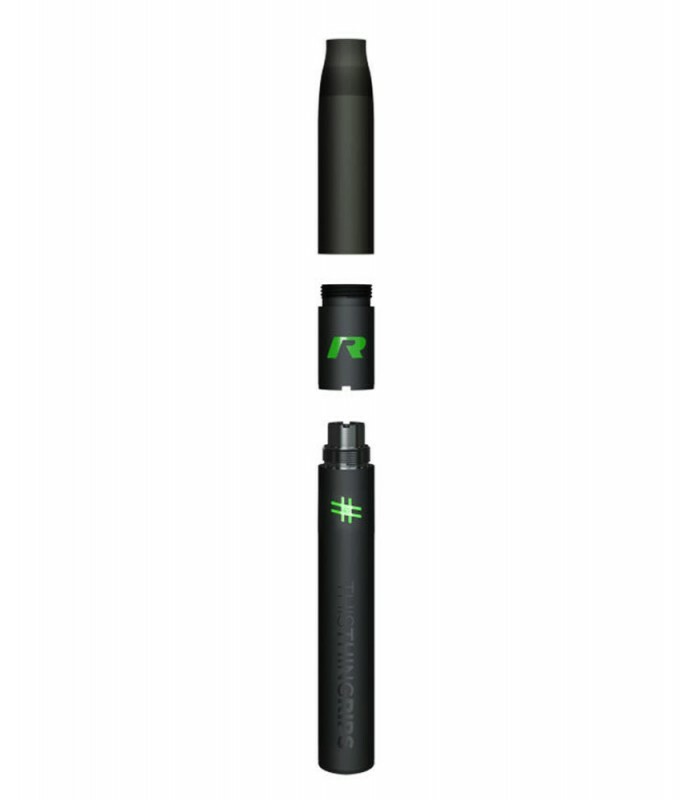 This Thing Rips STok R2 Series GEN 3 Vaporizer Kit is an all-inclusive unit utilizing a calibrated low-temp coil with proven R+ airflow system to deliver Rig-like hits! 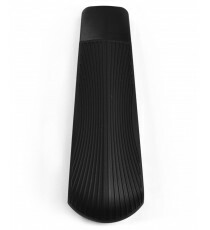 Consumers and retailers agree, THIS THING RIPS! - Ceramic Dual ti Coils! - Proven R+ Airflow System for Maximum Draw! 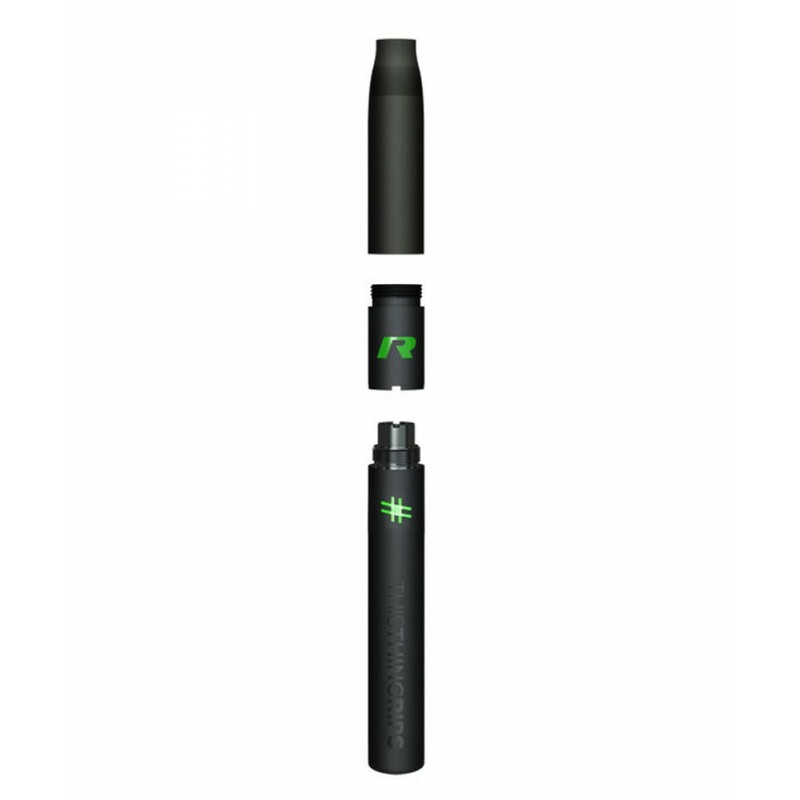 - Quick-load, Rapid Fire Cartridge with Premium Ceramic Rod! - Threaded chamber and cartridge for Easy Breakdown & Cleaning! 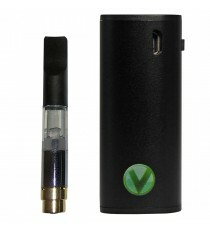 - 6500 Micro Amp Battery with Microchip Processor Holds 2X the Charge! - Discreet, Keep It on the Low! 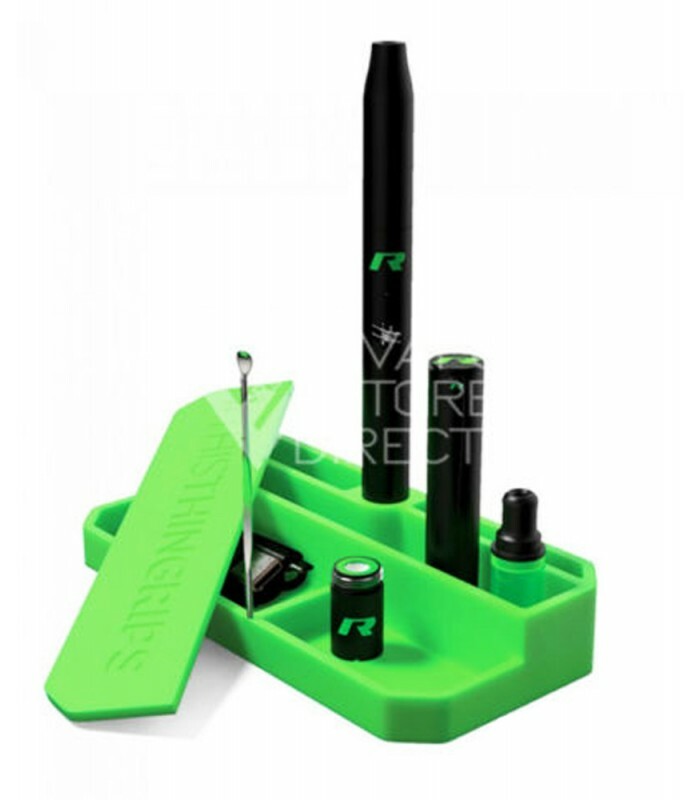 ThisThingRips R2 GEN3 Vaporizer Kit - an All-Inclusive Vape Unit utilizing a calibrated low-temp coil with proven R+ airflow system to deliver Rig-like hits! BACK AND BETTER THAN EVER, THE STOK R2 IS THE LATEST AND GREATEST IN STOK’S POPULAR R SERIES. WHILE THE OVERALL DESIGN HASN’T CHANGED MUCH, STOK DID COMPLETELY REVAMP THE R2’S ATOMIZER SYSTEM, RESULTING IN EVEN BETTER PERFORMANCE THAN THE ORIGINAL! 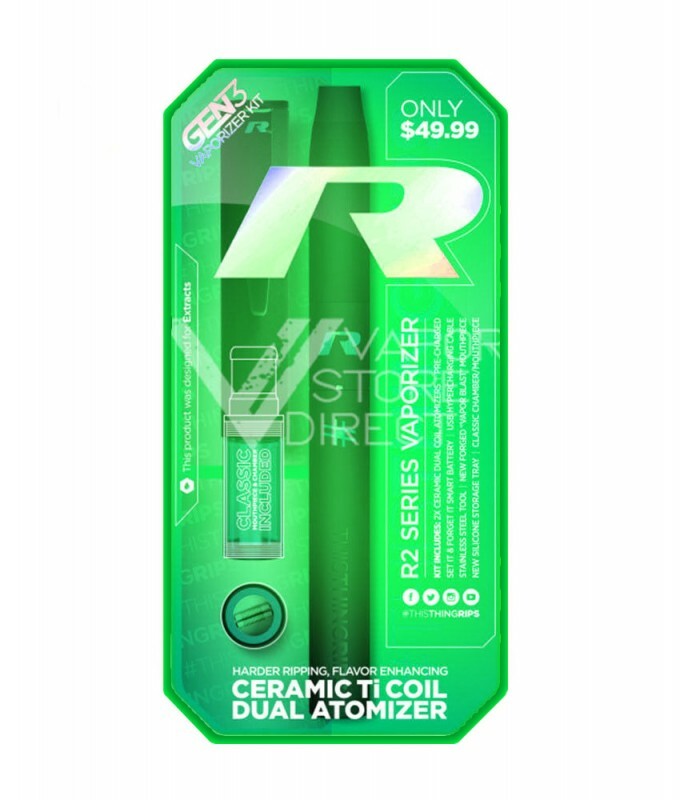 NOW EQUIPPED WITH A NEW AND IMPROVED CERAMIC ROD ATOMIZER WITH CALIBRATED LOW-TEMP CONTROLLED COIL, THE R2 NOW HEATS WAX MORE SLOWLY AND MORE EFFICIENTLY THAN IN THE PAST, WHICH HELPS TO PRESERVE THE NATURAL FLAVOR OF YOUR WAX. THE STOK R2 WILL HAVE YOU SEEING GREEN SIMILAR IN APPEARANCE TO THE ORIGINAL R SERIES FROM STOK, THE NEW R2 FEATURES A NEWLY RE-DESIGNED GREEN TINTED VISUAL POLYCARBONATE HEATING CHAMBER, MAKING IT EVEN MORE FUN TO WATCH YOUR DABS BUBBLE AND COOK! VISUAL CHAMBERS ARE BECOMING MORE AND MORE POPULAR, BUT STOK WAS ONE OF THE FIRST TO OFFER IT! 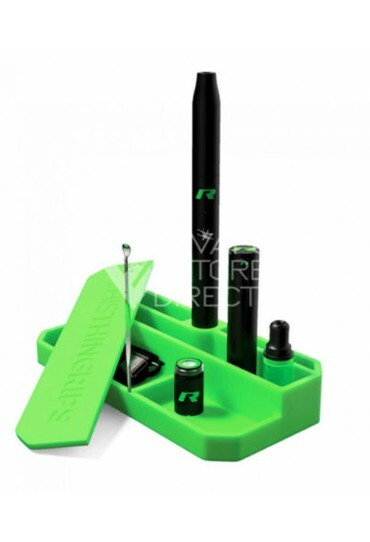 WITH OTHER WAX PENS, YOU HAVE TO KEEP UNSCREWING THE CHAMBER TO SEE HOW MUCH OF YOUR PRECIOUS CONCENTRATE IS LEFT. WITH THE R2, YOU’LL ALWAYS KNOW EXACTLY HOW MUCH YOU HAVE LEFT. SEEING IS BELIEVING! 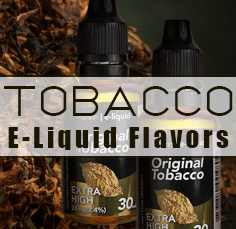 CALIBRATED LOW-TEMP COIL THE OTHER BIG IMPROVEMENT WITH THE LATEST VERSION OF THE R SERIES IS A NEW AND IMPROVED ATOMIZER SYSTEM. INSTEAD OF THE STANDARD WICKED ATOMIZER OF OLD, THE R2 FEATURES A NEW CERAMIC ROD VERSION, WITH A STATE-OF-THE-ART CALIBRATED LOW-TEMP COIL. 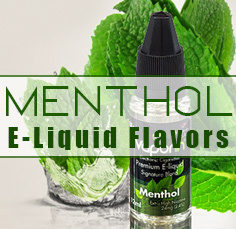 THIS COIL ALLOWS WAX TO BURN AT LOWER TEMPERATURES, RESULTING IN BETTER, MORE NATURAL TASTING RIPS. 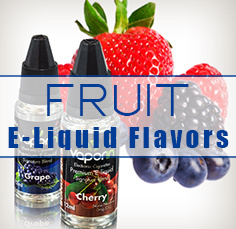 WITH OTHER ATOMIZERS THAT BURN AT HIGHER TEMPERATURES, YOUR RUNNING THE RISK OF CHARRING YOUR WAX. 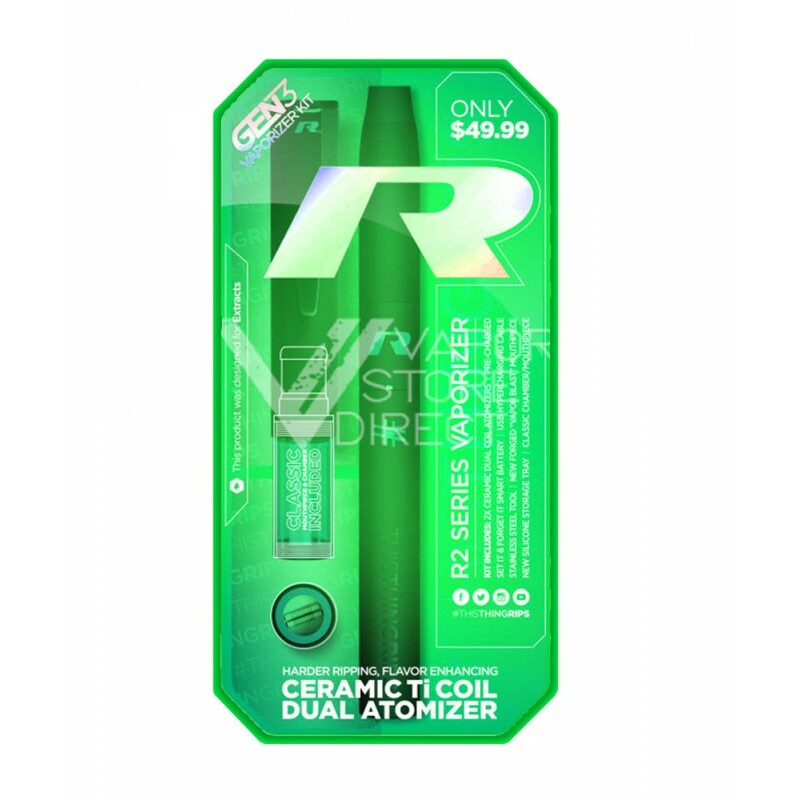 HOWEVER, THE WITH R2’S CALIBRATED COIL SYSTEM, REST EASY KNOWING THAT YOUR ATOMIZER IS BURNING EFFECTIVELY AND EFFICIENTLY.